The presale of the Electree is now over on Ulule.com We sincerley thank Ulule.com and all the Early Birds who have shown their support, allowing us to launch the first batch of production of the Electree. 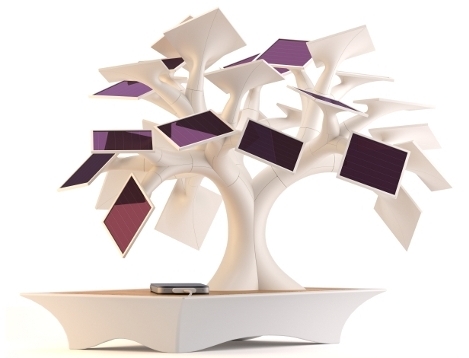 Mister Ecologie and One Development & Consulting offer today as an exclusivity the solar bonsaï Electree conceived by Vivien Muller, a french designer based in Metz. 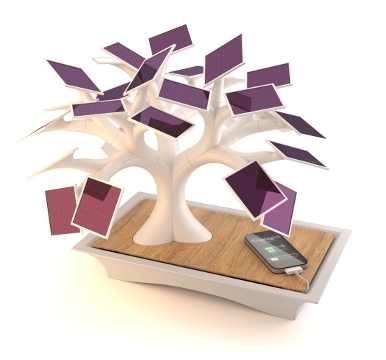 Inspired by trees photosynthesis, the solar bonsaï Electree is equipped with 27 solar panels allowing you to recharge your nomad electronic devices battery with the help of solar energy. Vivien Muller has progressively improved the Electree concept over three years to reach a unique design combining perfectly ecology, aesthetic and functionality. The Electree was conceived with a real focus on efficiency and ecology by choosing amorphous silicon solar panels of the highest quality. Each module constituting the Electree can rotate freely with respect to each other, allowing you to create an unlimited number of shapes with the solar bonsaï. This presale of the Electree will allow to launch the production and ensure a long life for this innovative product. If the 400 copies are presold before October 15th, the products will be delivered to the lucky buyers before Christmas. "Inspiration for the Electree came first while observing trees. Tree leaves are actually natural solar panels. Nature has selected over millions of years the most efficient structures to capture solar energy. The trees shape is thus the best mean to take advantage of the solar energy. While studying fractals, I realized that one could draw a tree by repeating and transforming a basic pattern. The basic pattern has then become a module and the general shape of the Electree appeared. But I wanted the Electree to be a product to be placed inside. The idea of a bonsaï to recharge mobile electronic devices thus came up." The first 400 Electree sold will be numbered and delivered with a certificate. Shipping costs are free for each order of Electree during the presale. The 27 solar panels installed at the tip of the branches capture the solar energy which is then stored in the 13 500 mAh battery located under the panel of the bonsaÏ. In less than 36 hours of sunshine, the battery will be fully charged and you will then be able to start charging your mobile devices (cell phones, MP3 player,…) through the USB connection. The battery capacity of the Electree being much larger than most mobile devices (an iPhone holds a 1 500mAH battery, for instance), it can be recharged in only a few hours to reach again its full capacity. Electree can only be placed inside, ideally placed close to a window to capture a maximum amount of solar energy throughout the day. 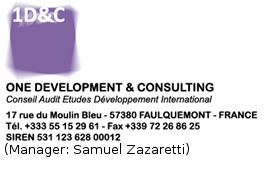 Vivien Muller :Graduating in design studies in 2007, he became quickly a partner in the interior and design architectural agency Metz Atelier Design. 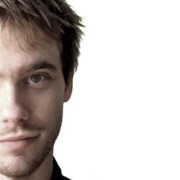 He then became a freelance designer in 2009 while starting the conception of the Electree. Vivien Muller often finds his inspiration in nature for its creations, whether for the Octocube, a heater-sculpture based on fractals, the pen ‘Plume’, inspired from bird feathers, or the Electree.